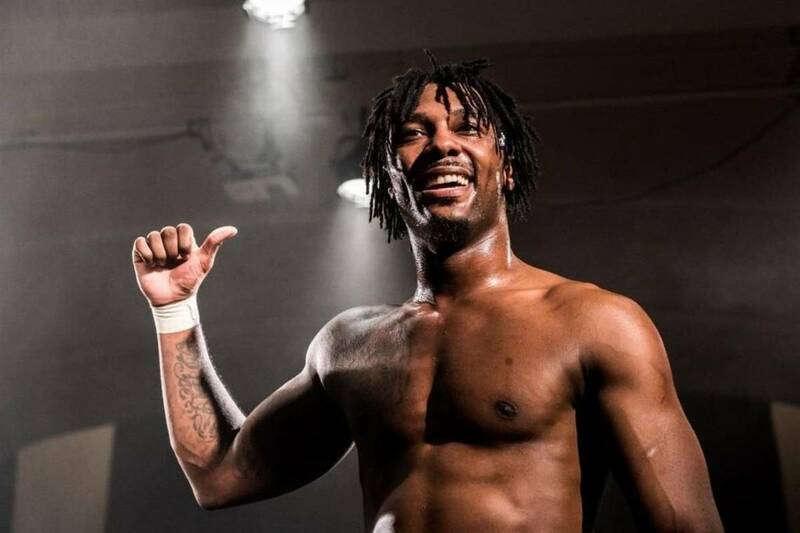 Shane Strickland is the latest wrestler to enter free agency. Strickland announced the news via Twitter on Tuesday: "Officially a free agent again"
Dave Meltzer reported last August that WWE was interested in Strickland. PWInsider then reported in November that the belief among many they've spoken to was that Strickland would be part of the next class to report to the WWE Performance Center. But Strickland's status was complicated by him being under contract with Lucha Underground, where he played the character Killshot. Meltzer wrote about Strickland's status in December: "Shane Strickland’s situation is still up in the air regarding WWE. The basic update is Strickland is almost surely winding up in WWE, but not right now. His MLW contract that he negotiated did give him an out clause to go to WWE. However, he still has his Lucha Underground contract that doesn’t allow it at this time, so he’ll be like Ricochet was, basically waiting out his contract time and then probably start up after that." Strickland tweeted this Sunday that he has some dates open for indie bookings in February, March, and April.